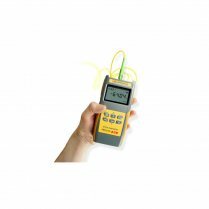 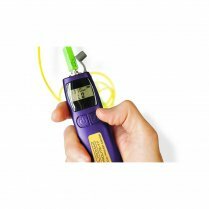 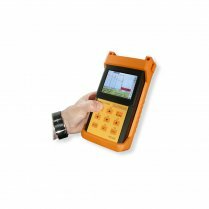 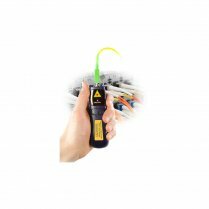 The PROLITE-30B Optical Fiber Identifier is a low cost, portable instrument designed to detect optical signals without disrupting traffic. 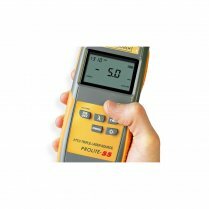 Based on non-destructive macrobending technology, the PROLITE-30B doesn’t disrupt traffic, damage or overstress the fiber, enabling efficient, accurate and reliable data acquisition. 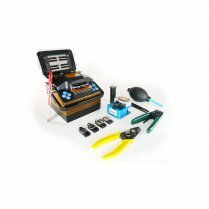 During maintenance, installations, rerouting or restorations, it’s often necessary to isolate a specific fiber. 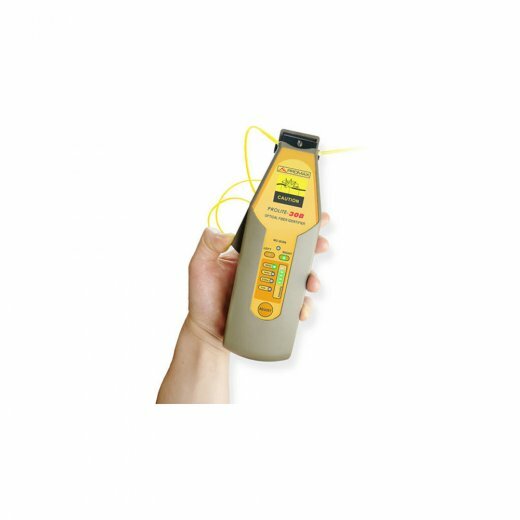 By simply clamping the PROLITE-30B onto a fiber, the OFI will indicate if there is a signal, a Modulated Signal, or traffic and show signal direction.